Our beautiful traditional 16ft Mongolian Yurt. 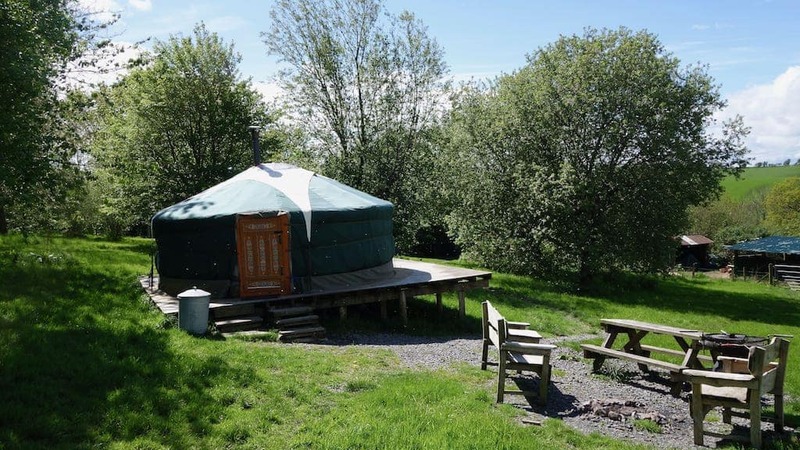 Willow Yurt is perfect for couples seeking a romantic glamping break with a difference. It is the perfect size for two adults and amazingly cosy. 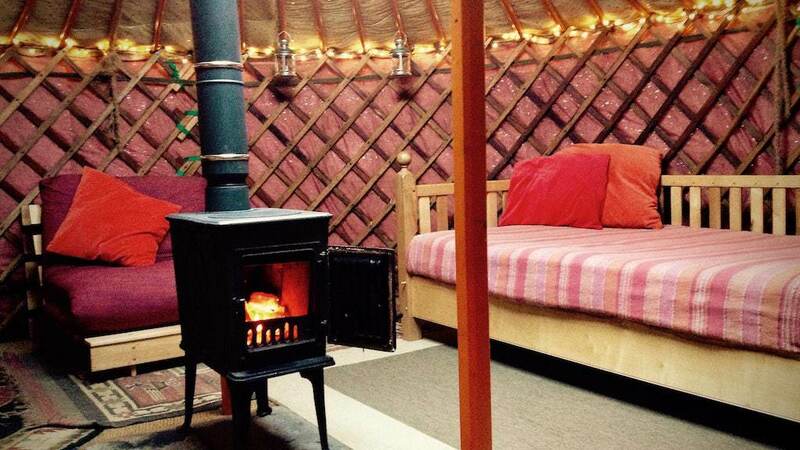 The yurt is heated by a central woodturner and lit by electric fairy lights and floor lamps which create a very relaxed and romantic atmosphere. 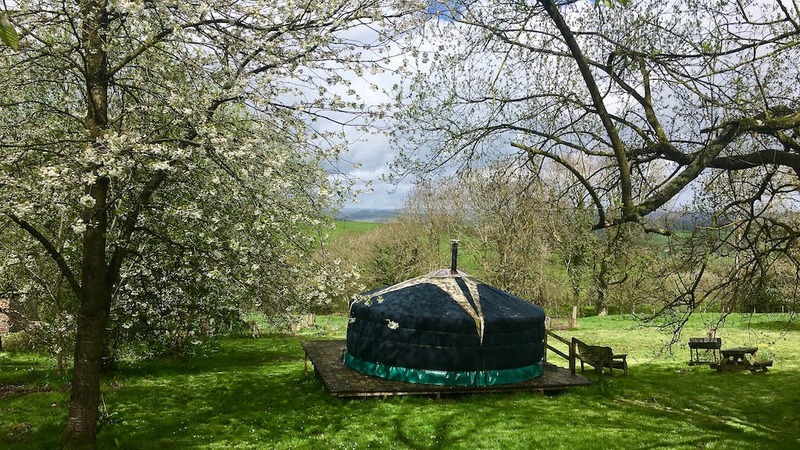 Click here for Willow Yurt availability, booking and pricing information. 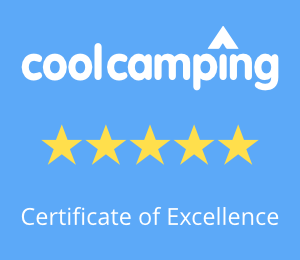 Click here to send us a message regarding Willow Yurt.